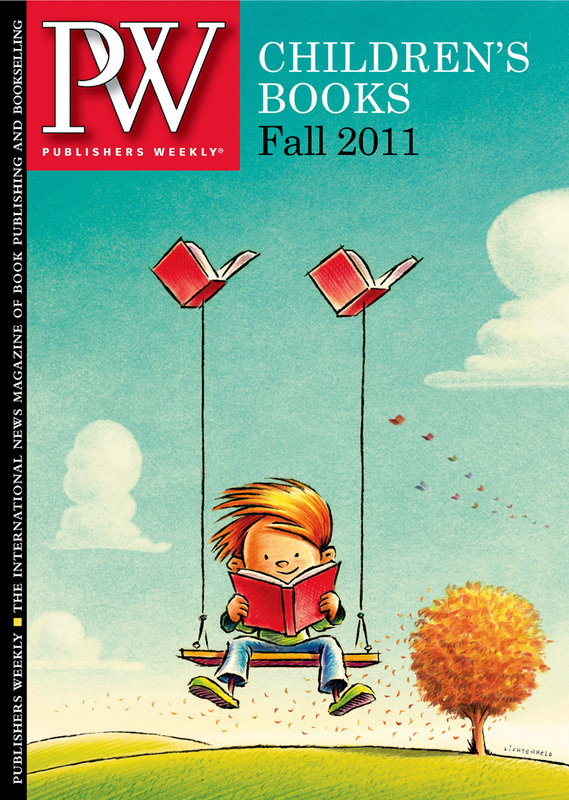 I had the honor of illustrating the cover of Publishers Weekly for their fall children’s book issue. 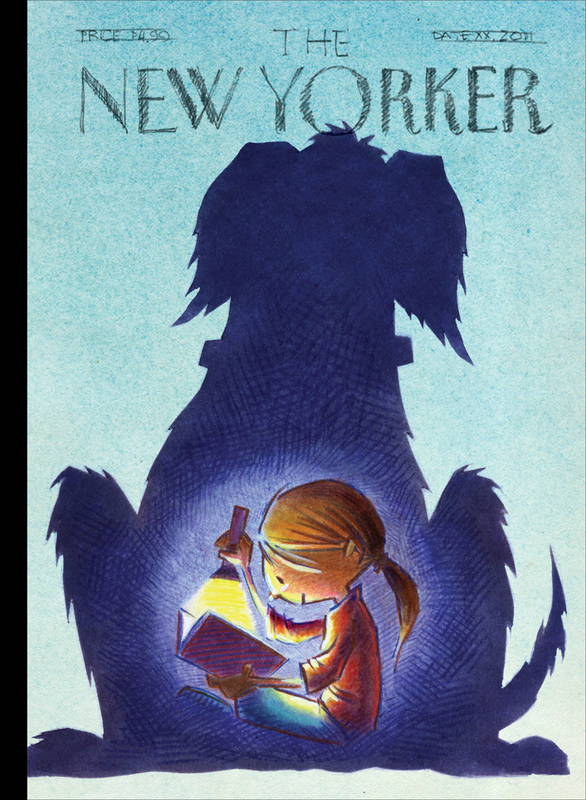 Big thanks to Victoria Rock, who got me the gig, editor Diane Roback, and art director Clive Chiu. Thanks to Groucho Marx, and my wife. The magazine chose a different idea, so I’m sending this one right to the top. Drawn while attending a 4th of July oom-pah band concert in the park. This one made me realize just how much I owe to R. Crumb, who captured the rhythm of walking better than anyone. 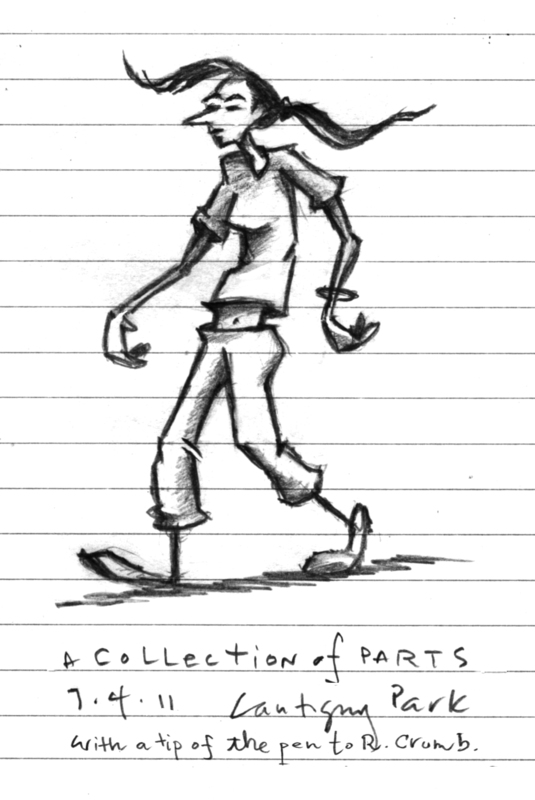 When kids ask me how to get good at drawing, I tell them to draw the human figure or an animal in motion–if you can do that, drawing a house or a car is easy. Should I use an unlined notebook, or do the lines add something?